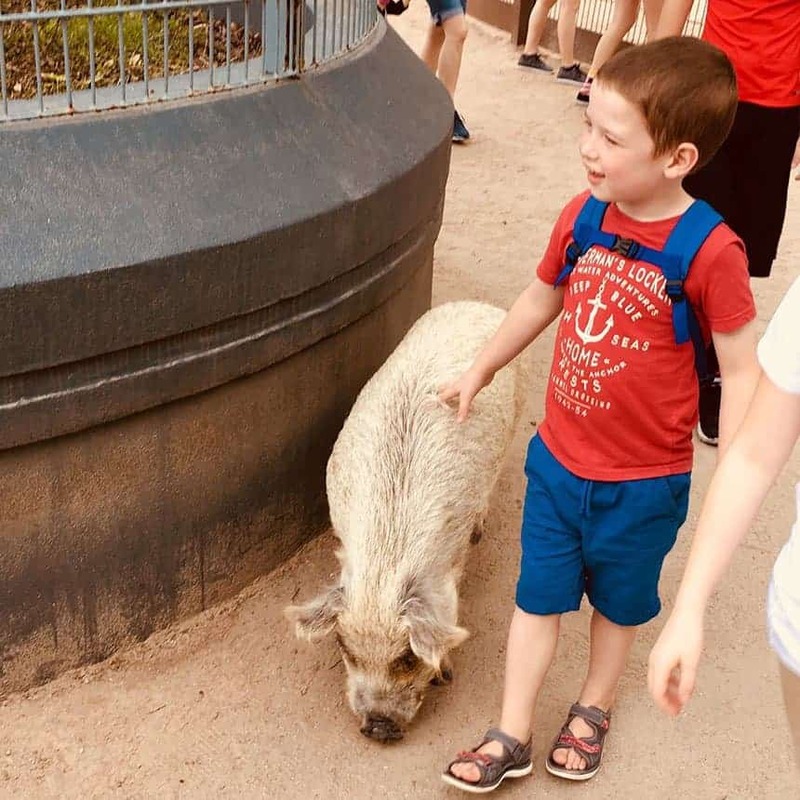 From safari animals and dinosaur fossil hunting to the amazing Lion King show these are our top picks for things preschoolers love at Disney’s Animal Kingdom! 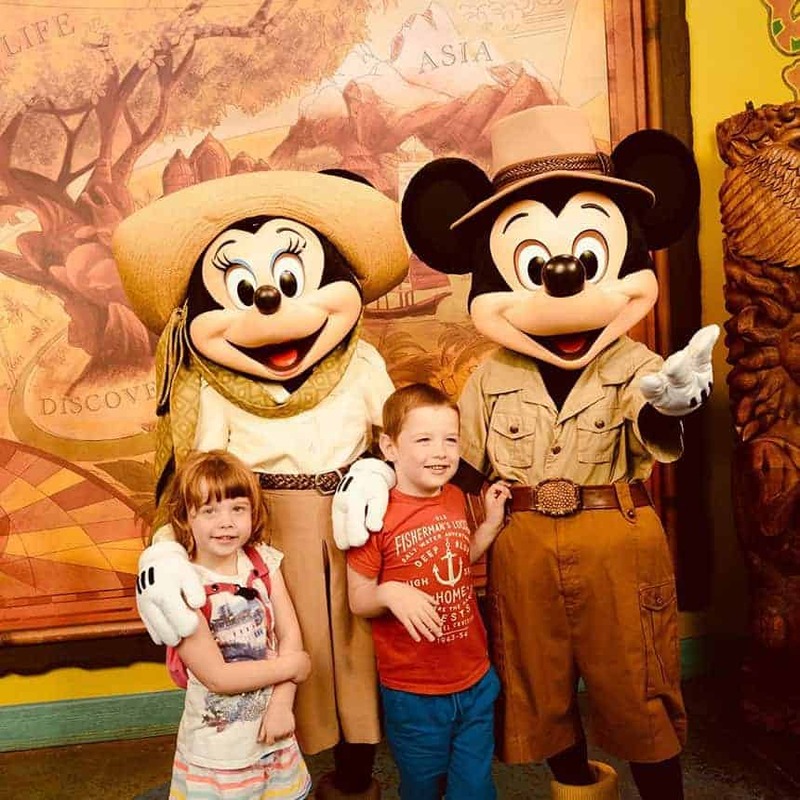 For the last couple of years my preschoolers have really enjoyed Disney’s Animal Kingdom. There is so much for the little ones to enjoy at this park that we often struggle to get around it all in one day. 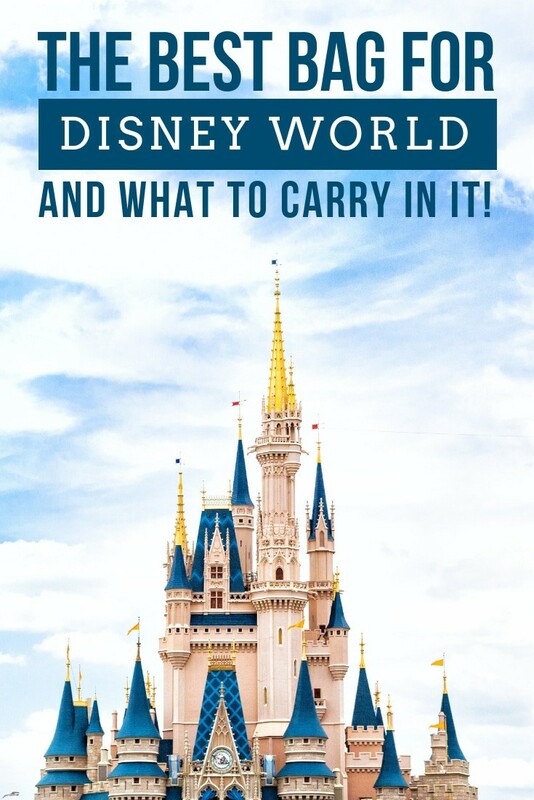 So for today’s Disney with Preschoolers planning ideas I’m sharing the rides, shows, animal attractions and of course character meet and greets that they love the most! 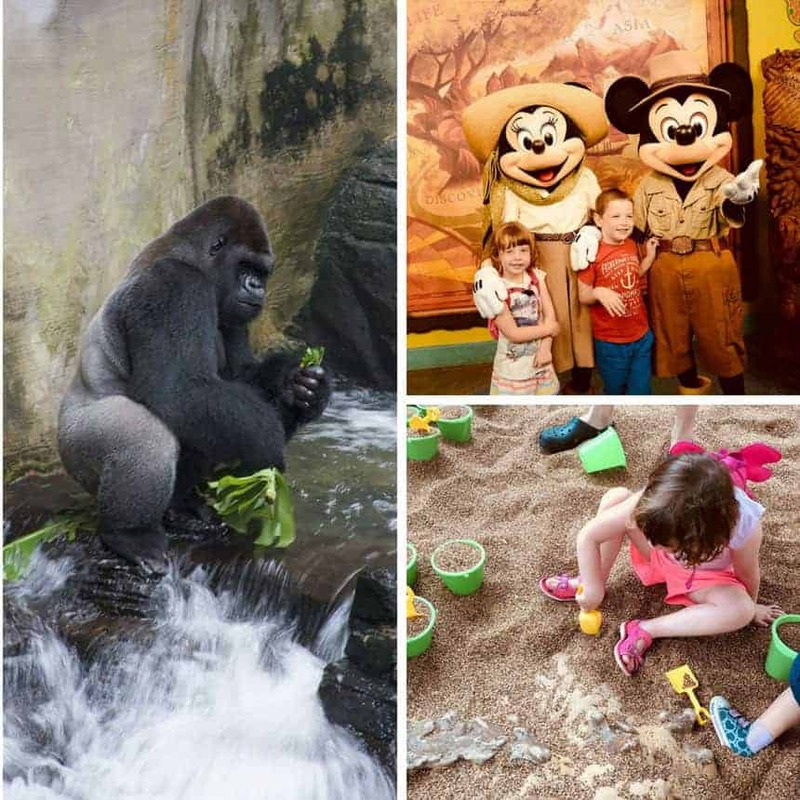 Let’s start the list with becoming a Wilderness Explorer, because your child will be able to earn sticker badges by exploring the Animal Kingdom park and visiting many of the attractions in our list below. There are 33 missions to complete and your preschooler will need a handbook to put them in so be sure to stop by one of the Troop Leader locations around the park to collect yours. They’re available between 10am and dusk. Oh and of course this activity is free to take part in. This isn’t something your child is going to be able to complete in one visit to the Animal Kingdom so make sure they understand that. For some families it takes several visits, but the guidebook itself is very educational and a lovely souvenir to take home from your trip. 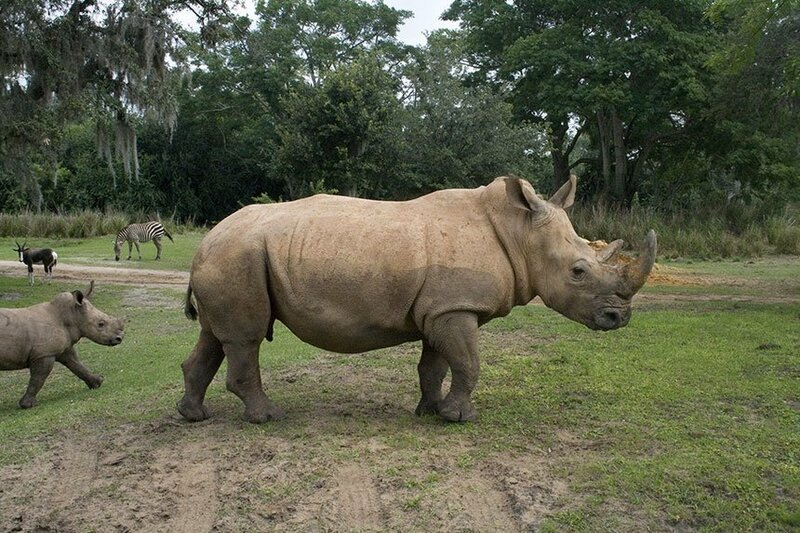 The Kilimanjaro Safaris is a wonderful attraction for preschoolers and grown-ups to enjoy together. You board a jeep for a two week guided safari (don’t worry it doesn’t last anywhere near that long in real time!) where you will see so many wild animals. From zebra and giraffe to monkeys, rhinos and elephants and so many more. And unlike the Jungle Cruise over at the Magic Kingdom all of these animals are real (no animatronics on this ride). Our whole family loves this safari and we always try to ride a couple of times each trip; since these are wild animals no two rides are ever the same! 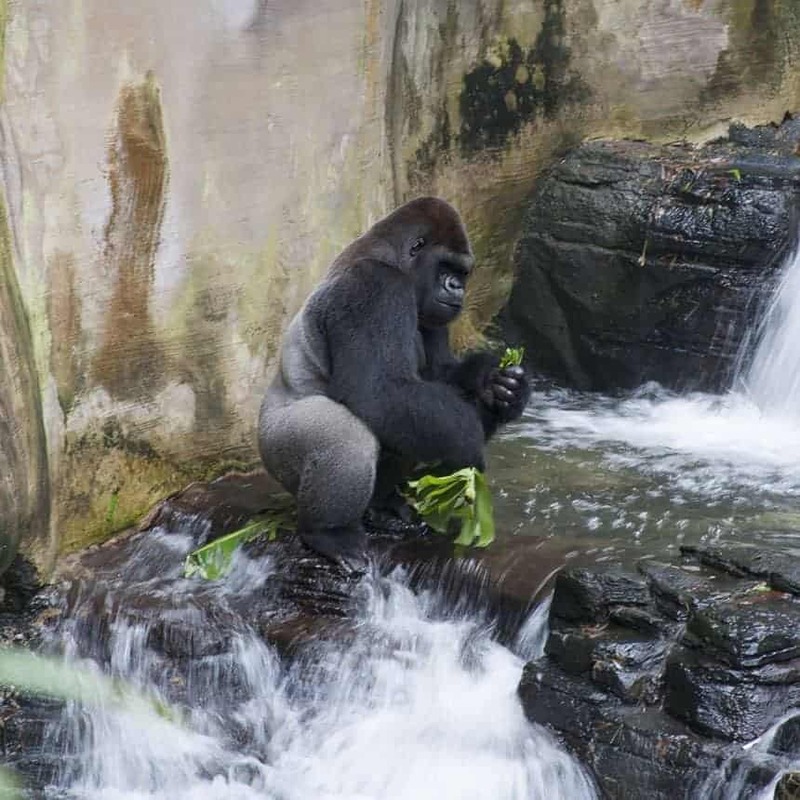 After your safari guide drops you off in Harambe village you’ll find the entrance to the Gorilla Falls Exploration Trail. This is a walk through exhibit that you can take at your own pace so be sure to stop and spend as much time looking at each of the animals as you like. You’ll see Black and White Colobus Monkeys and Stanley Cranes, all sorts of beautiful African birds, fish and hippos and of course the Lowland Gorillas. There are plenty of guides along the route so stop and ask them any questions your preschoolers might have about the animals and how we can protect them and their homes. If you have a train lover in your family make sure you take a trip on the Wildlife Express Train. The seats on the train are arranged so that you face out the side rather than the front, and if you look closely as you travel you can see into the back of the animal enclosures. It takes about 7 minutes to take you over to Rafiki’s Planet Watch and then 5 minutes back to Harambe. But you should exit the train and spend some time at the Planet Watch while you’re there of course! You can meet Doc McStuffins who has set up her pet vet store, and you might also get a hug from Rafiki himself! There’s also an animal surgery set up in the conservation station where you can watch real doctors working on real animals. We saw an operation on a tiny bird once which was fascinating! Another reason to spend some time at Rafiki’s Planet Watch is the Affection Section. Your preschooler can get up close with goats, sheep, llama and chickens, oh and a cow too! There are brushes available to groom the animals and you can spend as much time as you like. 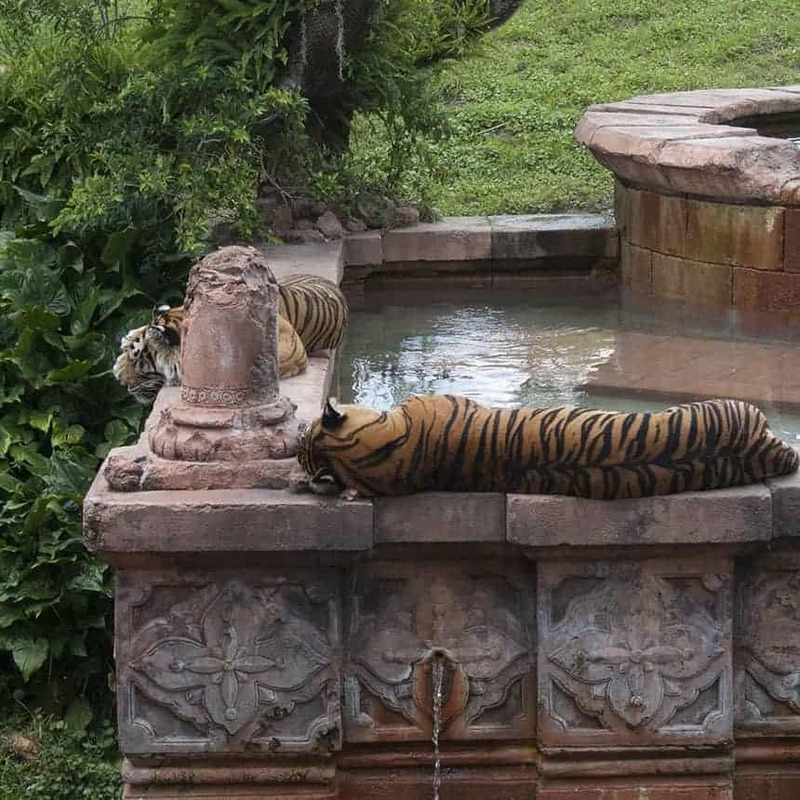 The Maharajah Jungle Trek is another walk through attraction, but this time you’ll see animals native to Asia including a Komodo dragon, bats and tigers! Visiting the Boneyard was the highlight of the day at Animal Kingdom for my preschoolers! They liked the playground area with the safari jeep and slides, but the real gem is in the back up over the wooden gangway… a dinosaur dig site! It’s huge, with “Texas Grit” (which is like sand but doesn’t stick to you) and a whole pile of buckets and spades. And the aim of the game is to dig and dig until you find dinosaur bones! 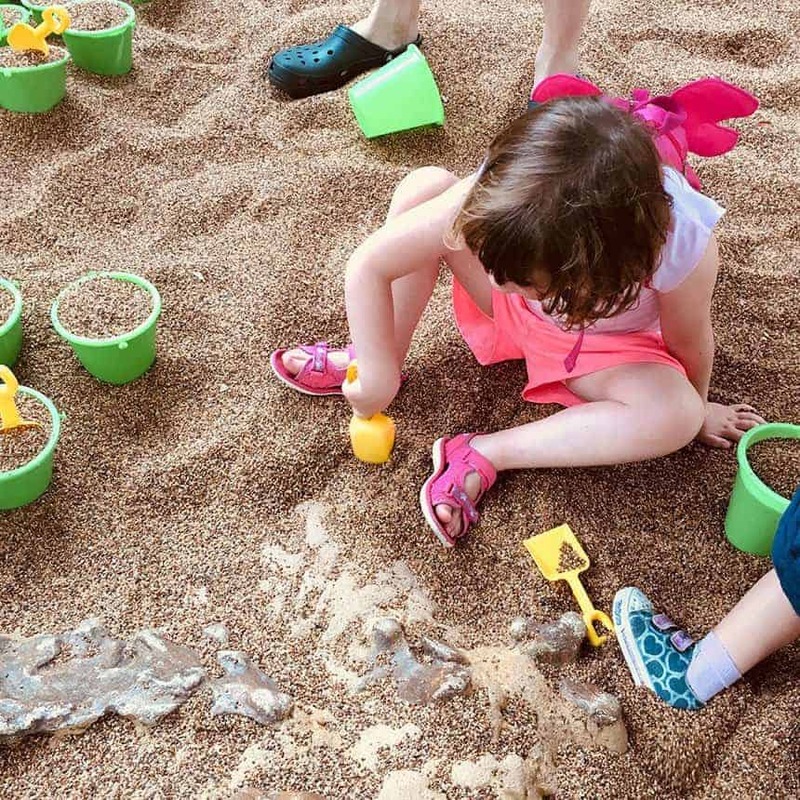 The dig area itself has benches for grownups to rest their weary legs, and huge fans to help you stay cool. I love that Animal Kingdom still has this part of the park. Dinosaur Land is super popular with chiclets and plenty of covered seating for the parents. If you have kids under 6 years old, and adult will have to go on the rides with them. There’s also carnival games, restrooms close by and a place to get snacks. 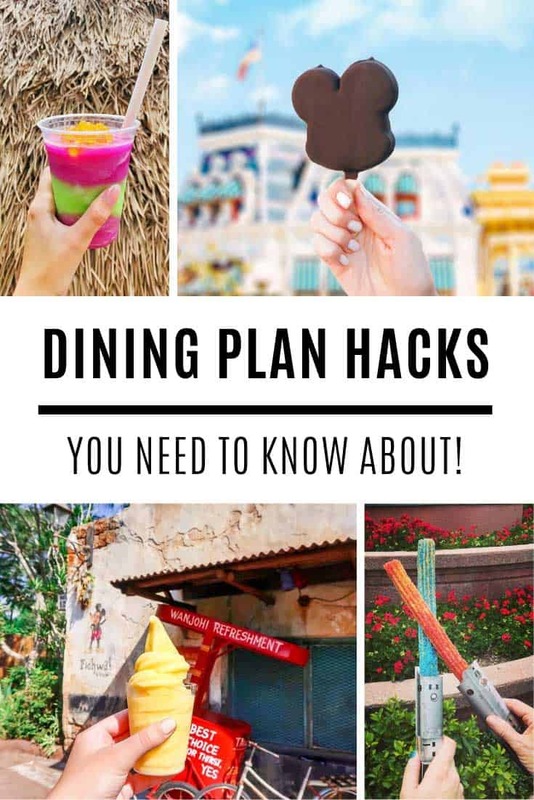 It’s a fun place to stop by next time you’re at Animal Kingdom!!! . . . . . . . . . . . .
Dinosaur fans who love the Dumbo ride at Magic Kingdom will enjoy this flying triceratops version of the attraction! The bird show at Animal Kingdom was always one of those underrated attractions that people skipped over, but that’s all going to change now it’s had an “UP!” makeover! The show lasts around 25 minutes and stars Russell and Dug as well as many birds from around the world, including a marabou stork with a 10 foot wingspan! If you want to take part in the “arm forest” head to the seats in the middle part of the theatre, but if you want to stay as far away from the birds as possible sit in the bleacher seats. My family are all fans of the Festival of the Lion King. This show is Broadway quality with brightly coloured performers, and audience participation. The tumble monkeys are amazing, and we love the flying bird performer! 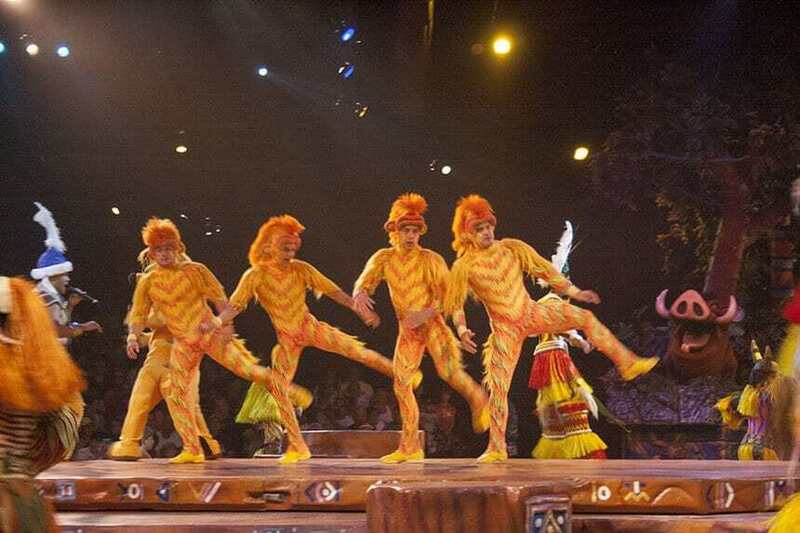 Another must-see show at the Animal Kingdom is the live stage show performance of Finding Nemo the Musical. 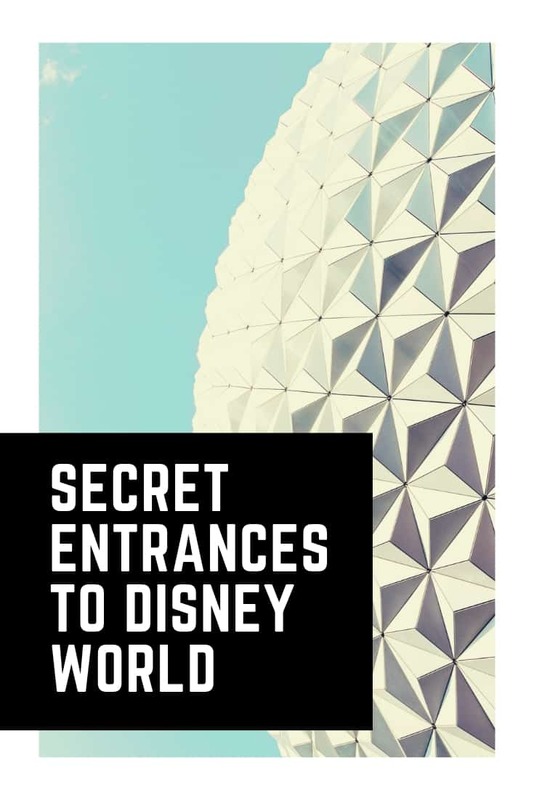 The musical score was written especially for this show here at the park, and it brings a whole new dimension to the movie story we all know and love. Oh and the puppets are amazing, some of them are as big as a car! Older preschoolers will be mesmerised by the new Rivers of Light show which takes place on the river after dark. It’s a combination of dancing fountains, lights and projection with dancers and puppeteers to bring the whole thing to life. 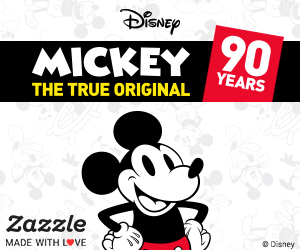 Don’t forget to bring your DIY Disney autograph book to make the characters smile! If you’d like to dine with Mickey, Donald, Daisy and Goofy you can make breakfast reservations at Tusker House for Donald’s Safari Breakfast.